There was a time when bigger was better. The biggest was considered the best. But UT President Gregory L. Fenves is ready to call a truce in the facilities arms race. 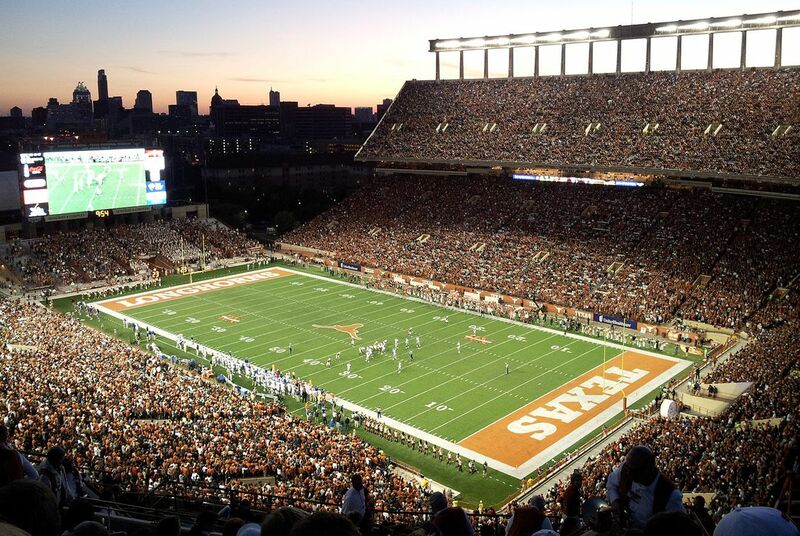 Fenves told the UT System Board of Regents on Thursday that the new south end zone expansion of Royal-Memorial Stadium will not increase the stadium seating capacity of 100,119.